We featured Akurat back in September 2008. Here’s another video from the said group entitled Do Prostego Czlowieka. Sasha Strunin is a Polish pop and R&B singer. She was born on October 25, 1989. 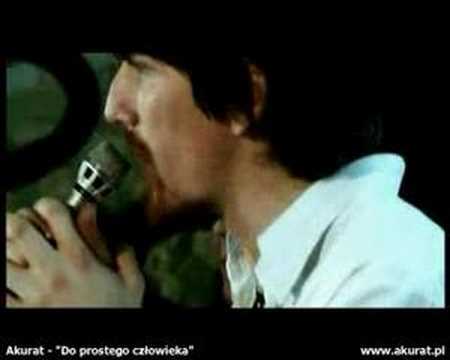 Skaldowie was a Polish rock group from Cracow, Poland. The group was active from 1960’s to the 1980’s. Kasia Popowska is a Polish pop singer. She was born on November 25, 1989. You are currently browsing the Polish Music weblog archives for August, 2011.